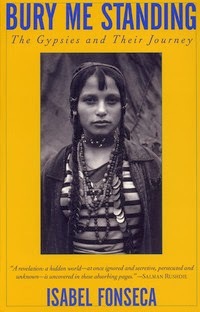 2- Bury Me Standing: The Gypsies and their Journey- This book is a great work of investigative journalism into the lives of Roma people, their history and their current plight (at the release in the late 90s). In the first section of the book, the writer is living with an Albanian Roma family on the outskirts of Tirana in the mid-90s. She’s offer a fascinating portrayal of the chaos that was the post-communism times in the capital with the influx of personal transportation, rampant poverty and even a visit to a maternity ward that is left with next to nothing supplies due to theft, in a society that is without abortion options. 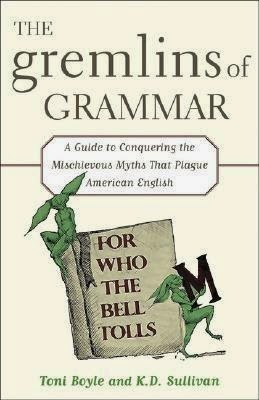 3- The Gremlins of Grammar- While not on the same theme, I’d encourage any volunteer to pick up a refresher book on the English language. You will inevitably be teaching English in some form, we almost all do and it is one of our strengths. This particular book had a good flow, and was easy, comprehensive reading. 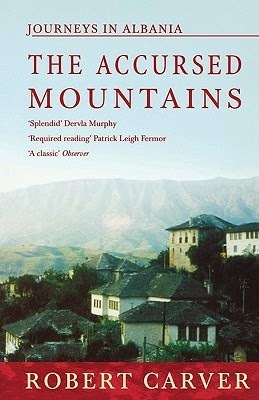 4- The Accursed Mountains: Journeys in Albania- Probably all Albanian PCVs should read this. Taking place shortly after the fall of communism, the writer gives his prospective and shares his experience of the opening up of this insular country. He travels through areas that we so well know- Korca, Gjirokaster and even a brief trip through, what was then, the village of Saranda. He does a great job of describing the personal gain seeking male, who is filled with fear and prejudice of his own country men; as well as geographic descriptions and risky traveling. 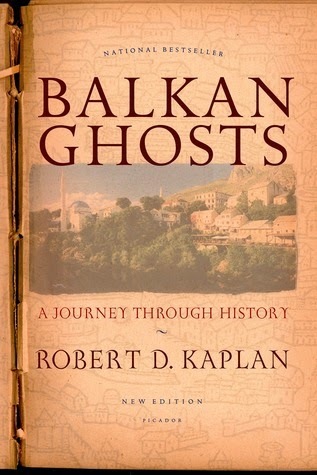 5- Balkan Ghosts: A Journey Through History- This is like the textbook of the modern history of Balkan countries, in 368-page, paper-back copy form. While it does not spend much time describing Albania, it gives an in-depth depiction of all of the surrounding Balkan countries through history, personal accounts and interviews. It is a bit dense at times, but worth it to power through, to gain a complete understanding of the history of ‘balkanization’ (see my quotes on goodreads). 6- Birds Without Wings- This fictional writing is a beautiful edition dedicated to telling the story of village life in Macedonia/East Macedonia & Thrace. It is about the changes that take place as the Ottoman Empire comes to an end, the internal struggle in the community as neighbors who lived together for generations are now pitted against one another in religious strife. As well as an overlapping history story of the rise of Mustafa Ataturk, the Balkan Wars and the creation of Turkey as a country. 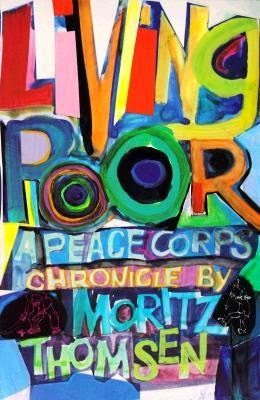 7- Living Poor: A Peace Corps Chronicle- This is a wonderful read for any (R)PCV and those considering it. An interesting portrayal of life in the PC in South America at the start of the organization’s existence. The descriptions of pre-service training and actual service within the country, showed for me how far we have progressed as a government entity and how hard-core we used to be. 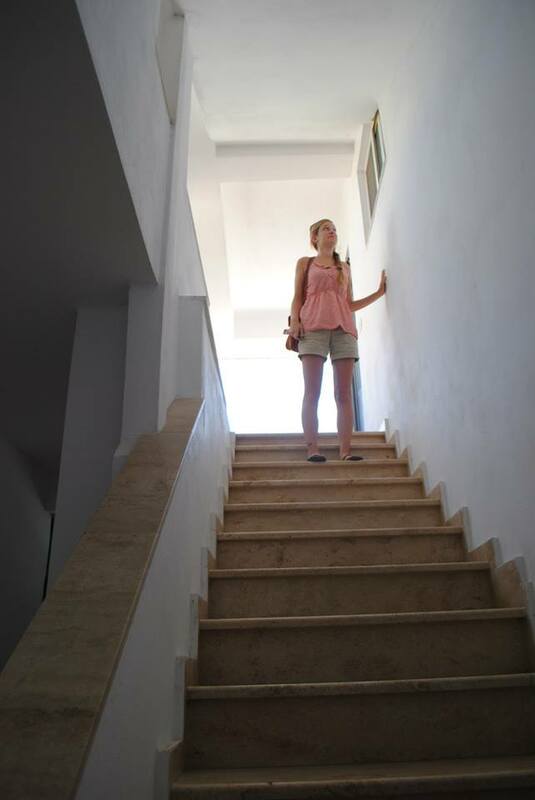 At the same time, the volunteer faces some of the same emotional turmoil we all face with integration and project creation. 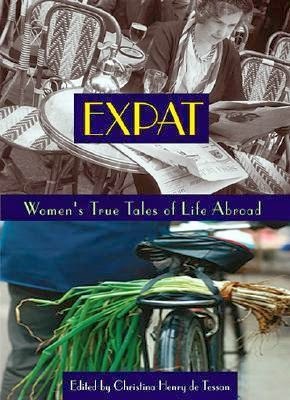 8- Expat: Women’s True Tales of Life Abroad- While not my favorite read, these short stories are inspirational and educational. 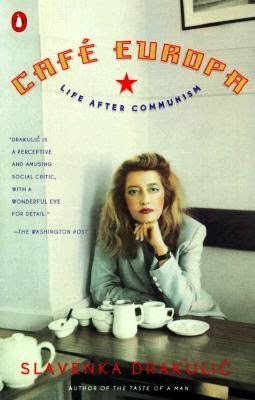 9- Cafe Europe: Life After Communism- Not as in depth as say, Balkan Ghosts, but this book gives a good glance at coffee culture and the challenges facing post communist countries. 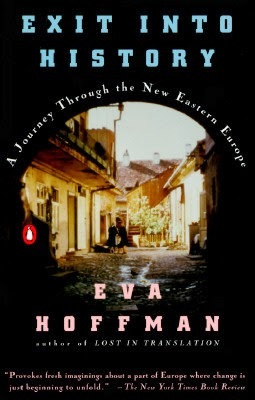 10- Exit Into History: A Journey Through the New Eastern Europe- Now we’re really digging into the vaults of my memory, with a book I read my first summer as a PCV in 2011. Along the same vein as Cafe Europa, this gives us an overview of post communist life in other Balkan countries. 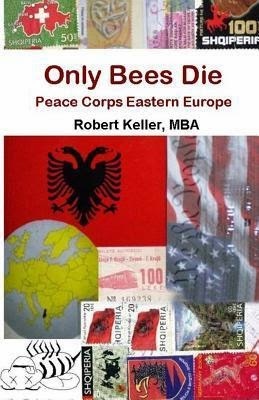 11- Only Bees Die: Peace Corps Eastern Europe- In actuality, this is not that great of a book. 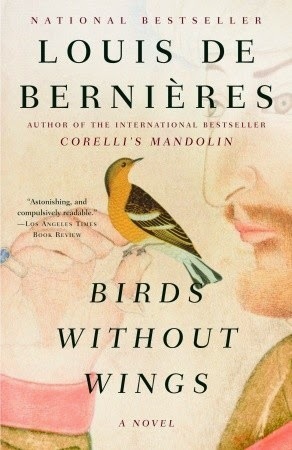 I read this prior to coming to Peace Corps Albania, and for that intent it’s an OK read. The writer is placed in northern Albania but doesn’t fulfill his service. While it may give a few incites about packing and pre-departure work without the close of service conclusion, I find it lacking in a full experience. 12- Living History- While not related to the topic at all, this is currently what I am reading and it has started to put me into the return-to-America mindset. 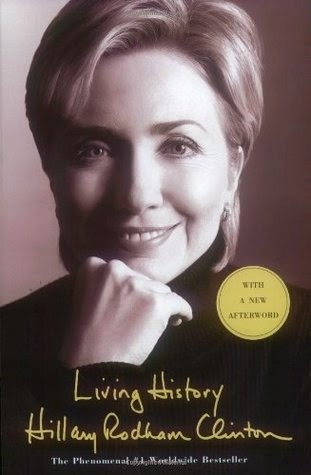 Reading about Hillary Clinton has inspired me and caused me to take a closer look at my own personal goals, and how I’m going about building what I hope to be a high achieving life.